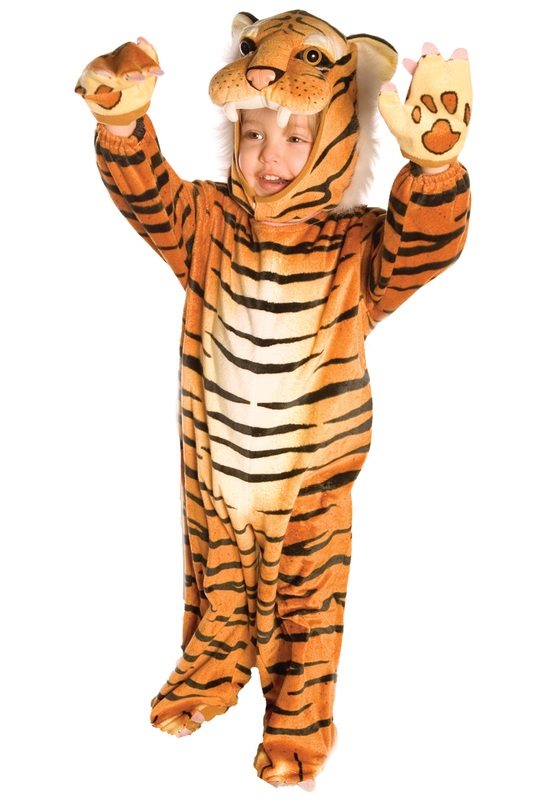 Your little one already acts like a zoo animal sometimes, so it’s only fitting that he be a real one in this infant / toddler tiger costume. SKU: 503359555 Categories: Animal Costumes, Animal Toddler Costumes, Baby Animal Costumes, Baby Boy Costumes, Baby Classic Costumes, Baby Halloween Costumes, Best Halloween Costumes, Boy's Halloween Costumes, Cat Costumes, Circus Costumes, Classic Toddler Costumes, Halloween Costume Ideas, Kids Animal Costumes, Kids Halloween Costumes, Kids Unique Costumes, Safari Costumes, Tiger Costumes, Toddler Halloween Costumes. Does your child act like an exhibit at the zoo sometimes? 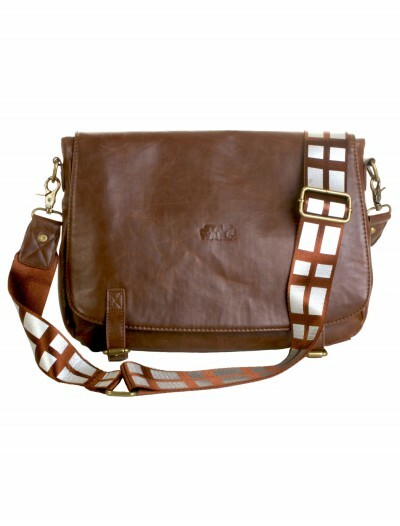 It’s about time you put his wild and ferocious nature to use! 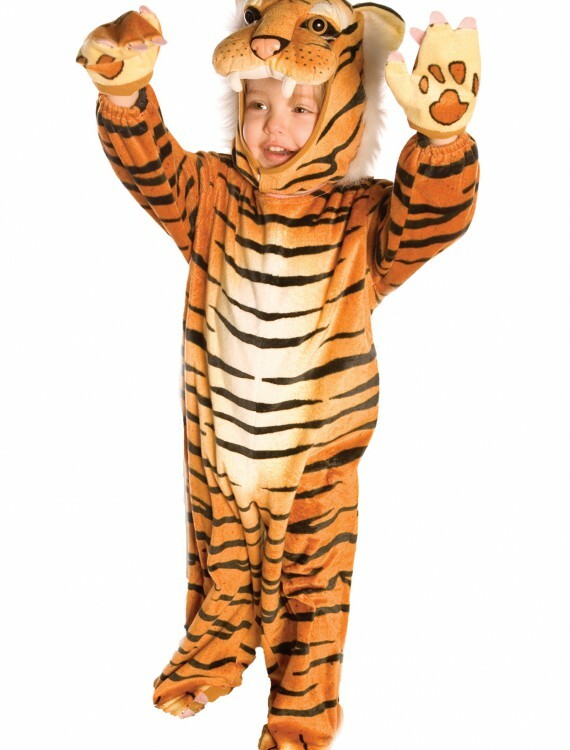 He might not have the stripes of a tiger just yet, but after you dress him up in this tiger costume he will. Then, your dream of owning your own zoo will become a reality. After that, it’s time to rule the world…or just snuggle with your adorable little jungle animal. Whatever floats your boat.